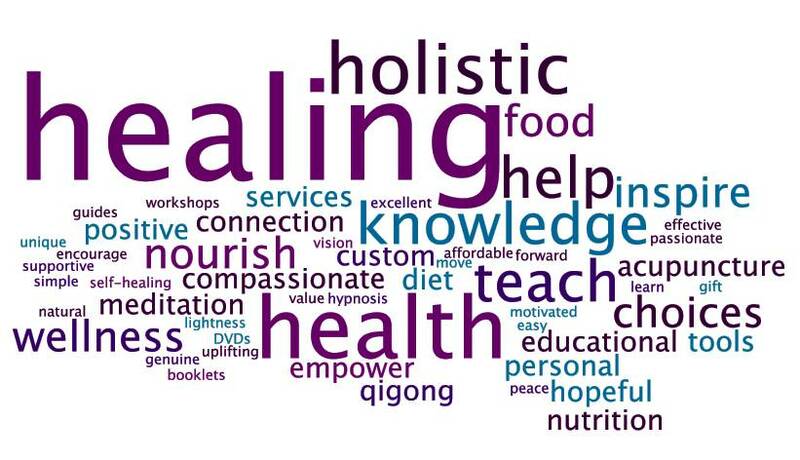 Our Healing programs are designed to equip survivors and those who care for them through Healing techniques and Wellness practices that are Holistic, addressing: Mind, Body and Soul effects of their experiences in the safe, nurturing environment of our community. We want to empower women to take charge of their own potential through understanding that the challenges of starting over on your own defines your strength and not your limits. Our P:31 Career empowerment Workshop is designed to help guide survivors through the workforce process and becoming financially independent. We believe in using multiple channels for healing. Nature is a place where one can go to restore mental and physical well-being. Physical wellness is an important part of the healing journey. We use Victory Hiking as a platform for emotional release, healing, and transformation. If you already enjoy a healthy hike in the woods or on the beach to clear your mind, then we think you’ll loveVictory Hiking. We work with local churches and other denominations to provide spiritual counseling, prayer or meditation. These options are available to anyone that would like to seek help or guidance from a trained spiritual leader.